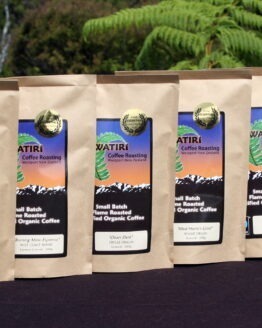 Not available in combined orders. 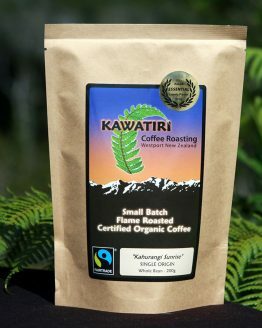 Get a variety of five 200 gram bags of our flame roasted coffee. 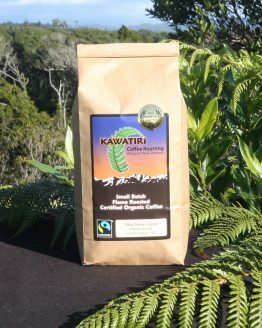 Great gift idea for your coffee loving friends. We’ll ship anywhere in New Zealand for $5, even to your mother-in-law. 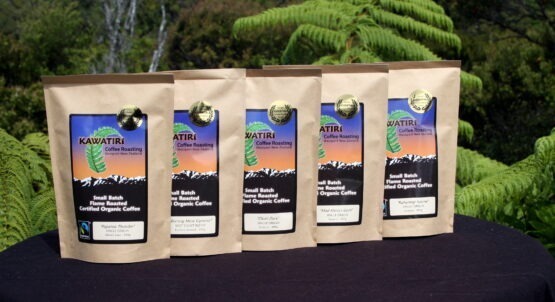 Only $12.50 shipping to Australia. 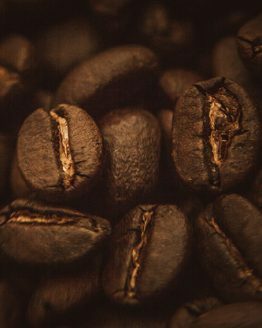 Be sure to select either Whole Bean or the grind of your choice. 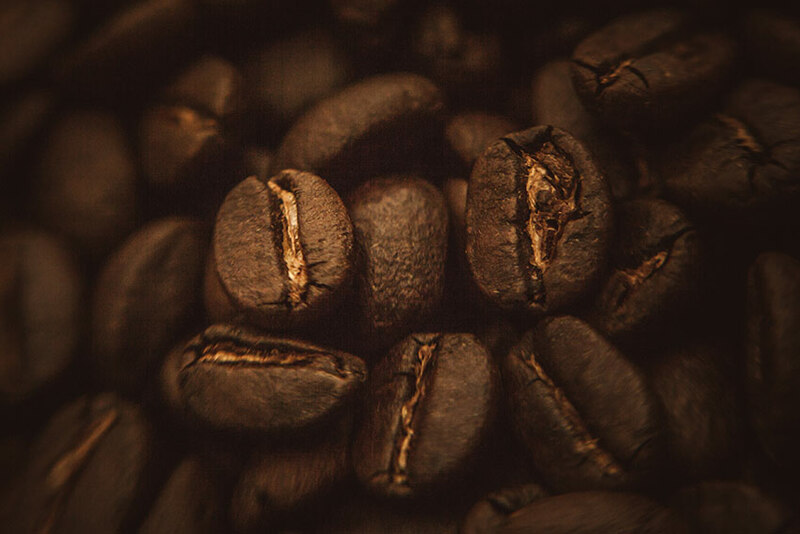 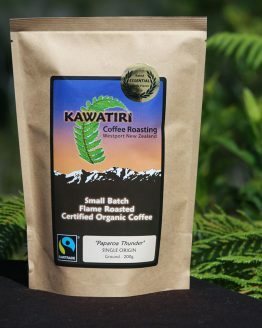 Enjoy the scrumptious flavours of all our Certified Organic/Fairtrade coffees: Paparoa Thunder, Kahurangi Sunrise, Okari Dark, Mad Harry’s Gold, and Burning Mine Espresso all in one tasty package. 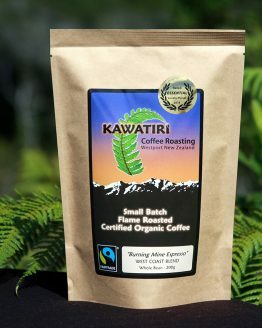 We roast our coffee over open flame on the Wild West coast of the South Island of New Zealand. 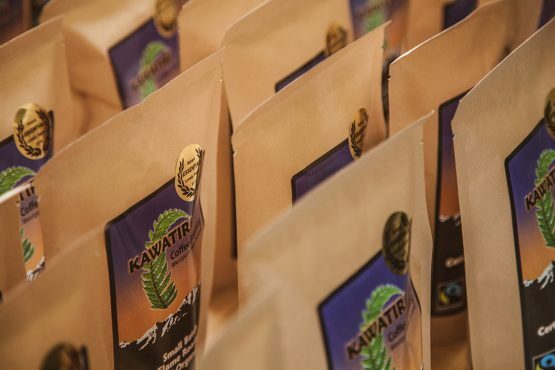 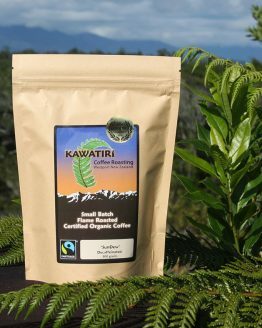 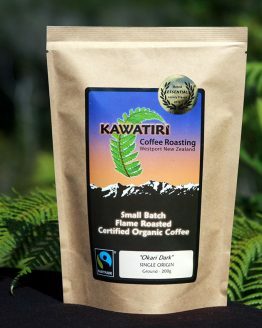 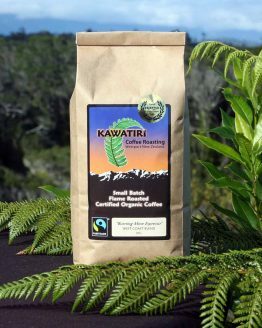 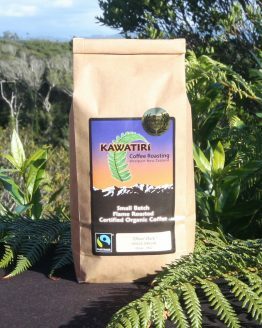 Located high on a bluff overlooking the Tasman Sea, Kawatiri Coffee roasts in some of the world’s cleanest air, no freaky chemicals, no industrial pollutants–all you get is fresh, delicious open-flame roasted coffee. 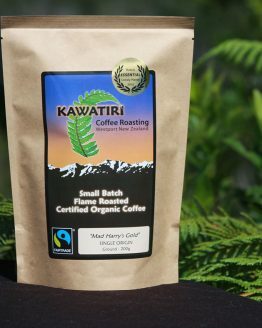 Fairtrade Certified – this shows that we buy from certified farms and organisations, pay Fairtrade prices and premiums and submit to rigorous supply chain audits.